Finished the storyboard last week and slapped an animatic together. Currently I'm reworking the animatic's timing and adding and redoing a few shots to make the pacing flow better. For the most part it's looking pretty good. 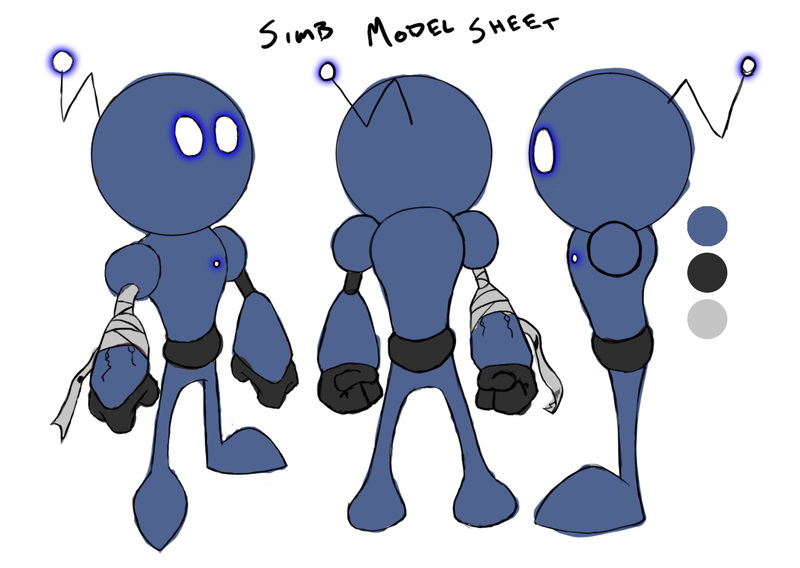 Here we have the protagonist, SIMB (Standard Issue Maintenance Bot). 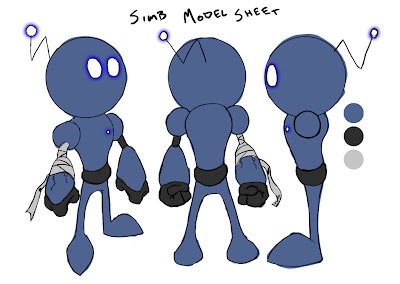 He's a small bot in comparison to the others at the corporate factory and is a mindless worker drone until he takes matters into his own hands to change the way society works and thinks. The film relies heavily on real life pre-existing symbols and themes to create a comprehensive story about the inner workings of society.